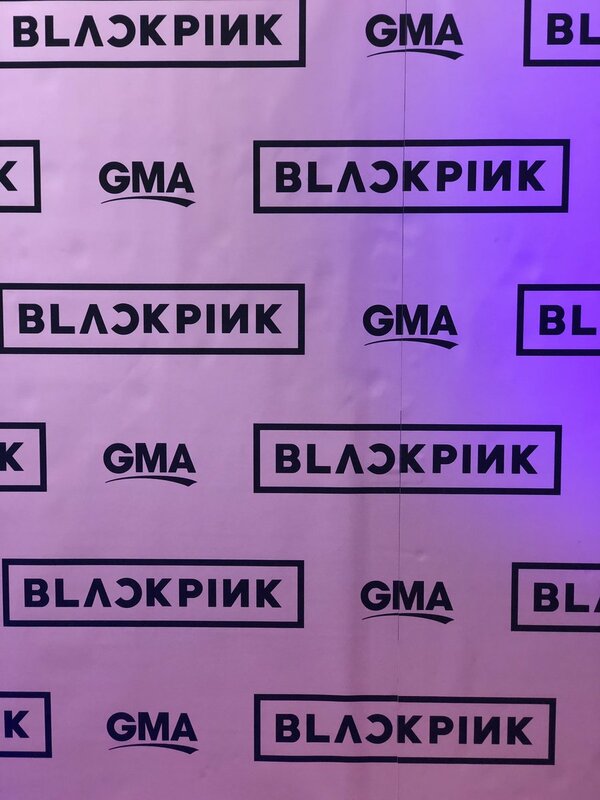 Tony Morrison's tweet - "We are ready here @GMA for @ygofficialblink! #BLACKPINKonGMA #BLACKPINK #블랙핑크 #INYOURAREA "
We are ready here @GMA for @ygofficialblink! [TR] @ygofficialblink için @GMA'da hazırız! #GMAwithBLACKPINK is the confirmed hashtag to trend guys!! Good luck BLACKPINK, we love BLACKPINK!!! This is really BIG isn't it? I'm amazed with you guys!! !